Who remembers Jason Williams? 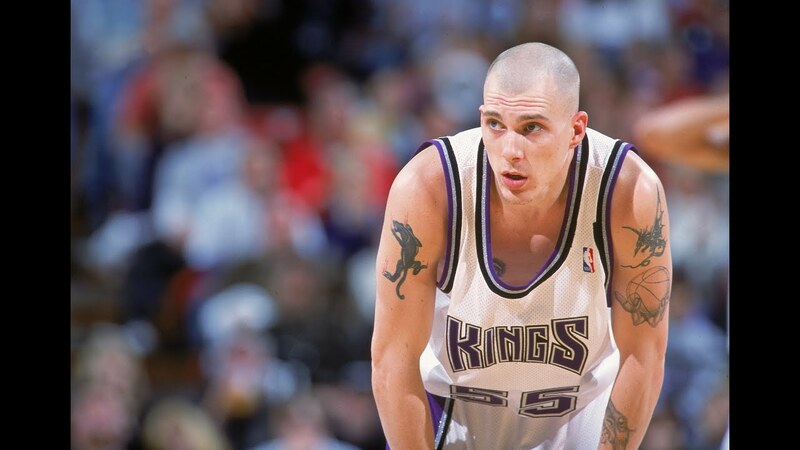 Jason Williams in the late 1990s and the early 2000s was something we had not seen before. He had swag. And he was an absolute magician with the basketball. Drafted by the Sacramento Kings and then played 14 years in the NBA with the Kings, Grizzlies, Heat and Magic. Jason Williams won a championship with the Miami Heat. 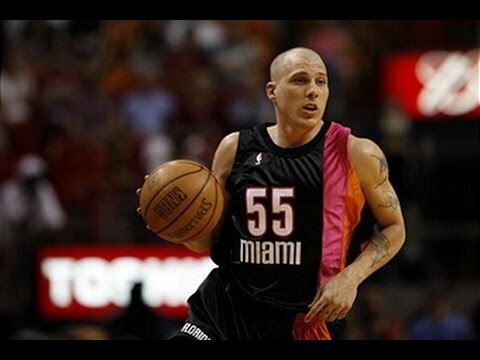 But he was better remembered for his magic passing and his tattoos and his nickname “White Chocolate”. His highlight video below will remind you of just how fun he was to watch. One of our all-time favorite players ever.